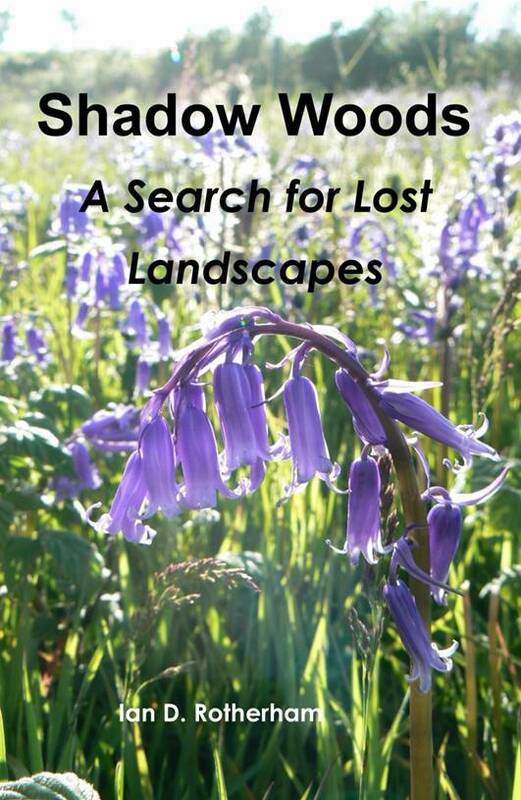 Shadow Woods: a search for lost landscapes is intended to view ecology and landscapes in a somewhat different way from that which we normally do; to effectively view the countryside through a different lens. Considering ancient woods and treed countryside, the intention is to raise awareness about our ecological and landscape origins and through this to open up new possibilities and exciting opportunities. It is suggested that we need to understand the past to inform the present, and from this knowledge we can influence the future The author also introduces a number of key issues and ideas that are new – shadow woods, ghost woods, lost woods, eco-cultural landscapes, cultural severance, grubby landscapes, ecological filtration, biodiversity time-capsules, futurescapes, and more. These concepts aim to help the exploration of our ecological history and to provide insight into the processes at work. The book is intended, as far as is possible with a subject like this, to be non-technical and to assume no prior knowledge on the part of the reader. However, more information and on-going guidance and discoveries can be found on the associated website. When the wild deer come to town…….